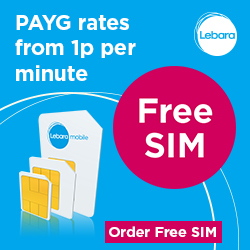 Request your FREE Lebara SIM card today for FREE! In order to receive your voucher you must activate your SIM online or by calling the number on the instructions you’ll receive. You should then continue to follow the instructions provided on the SIM card. 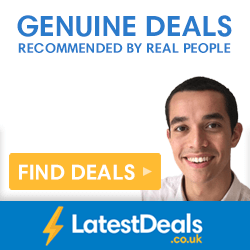 Lebara offer great tariffs for national and international calls from only 1p/min. Keep in touch with family and friends abroad at a low cost. 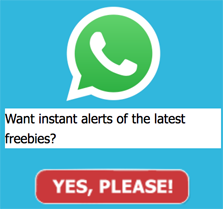 To request your free Lebara SIM card, click ‘GET FREEBIE’, click on the blue ‘SELECT’ button and enter your details. Activate your SIM online or by calling Lebara, following the instructions in your pack.